Australia will have a second rider in the MotoGP class at the Michelin Australian Motorcycle Grand Prix 2018. Mike Jones has joined the Angel Nieto Team at Phillip Island, stepping up to replace Alvaro Bautista, who will in turn cover for the injured Jorge Lorenzo at Ducati. The Brisbane-born 24-year-old will be contesting his home GP for the second time, having finished in 15th place at the same event in 2016. Jones will ride the Ducati GP16 normally ridden by his new team-mate Karel Abraham, whilst the Czech rider will ride the Ducati GP17. “I’m very excited and grateful to race with the Angel Nieto Team at my home race of the MotoGP,” Jones said. 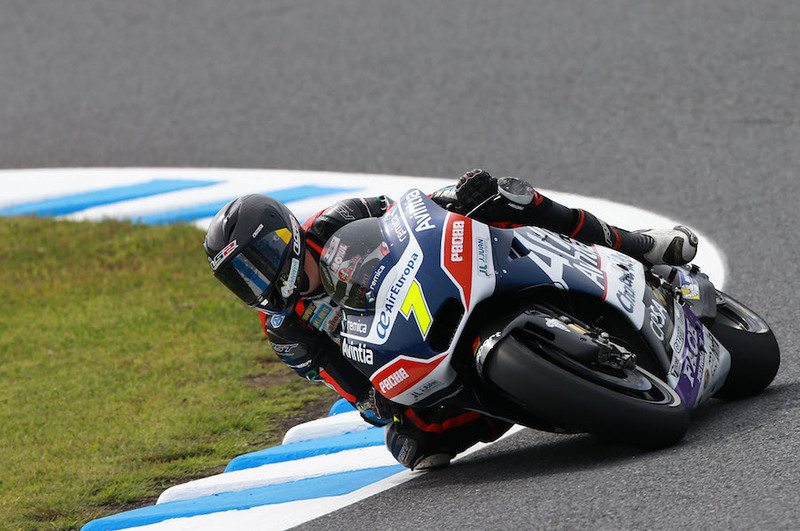 “Phillip Island is a circuit that I know well and enjoy very much. 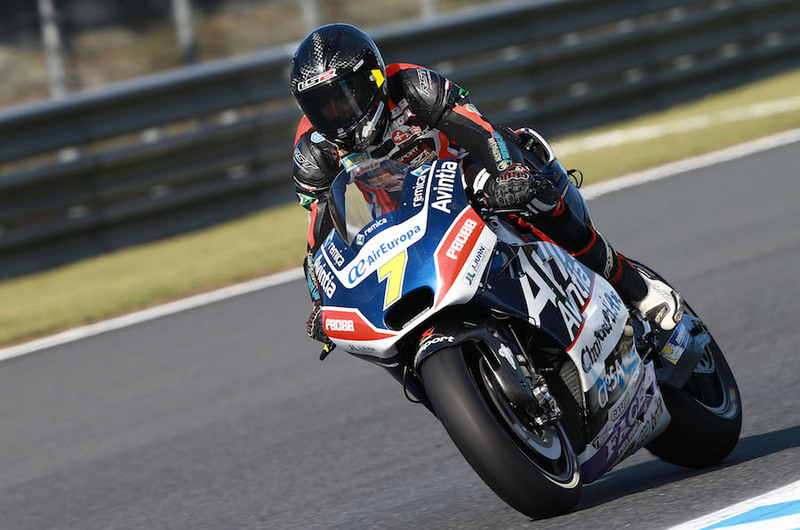 Abraham is aiming to challenge for the points at Phillip Island after crashing out in Japan. “We will give our best to be fighting for the points again in Australia,” Abraham said. “We missed a good chance in Japan because we could have been running with the group that ended up fighting for 13th, but we will keep working in Australia with the same objective.